The BBC is on a collision course with the government over reported efforts to bar it from showing popular shows at peak viewing times. The culture secretary, John Whittingdale, is widely expected to ban the broadcaster from going head-to-head with commercial rivals as part of the BBC charter review. He is due to publish a white paper within weeks that will set out a tougher regime as part of a new royal charter to safeguard the service for another 11 years. ITV has complained about licence fee money being used to wage a ratings battle with it and other channels funded by advertising. A source at the BBC said the public would be deeply concerned if it were forced to move programmes such as Strictly Come Dancing, Doctor Who and Sherlock from prime time weekend slots. The Department for Culture, Media and Sport said no final decisions had been taken about the white paper, but a number of Sunday newspapers carried reports of an expected move to block competitive scheduling. Commercial rivals would be further protected through restrictions on the BBC’s on-air advertising of its own programmes across its networks, it was reported. The salaries of stars could also be published – in bands rather than actual sums – according to the Mail on Sunday. Whittingdale has said the charter review is looking at whether the broadcaster should continue to be “all things to all people” or have a more “precisely targeted” mission in terms of output. He has previously expressed concerns about the BBC’s flagship news bulletin being broadcast at the same time as ITV’s. The Mail on Sunday quoted a government source saying it would be “obvious when ITV had a flagship programme they were hoping to get high ratings for and where it would be unfair for the BBC to take it on head-to-head”. 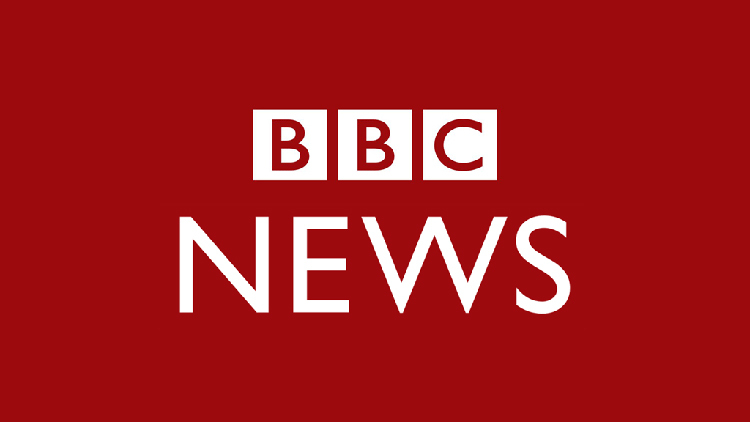 A BBC source said: “The BBC doesn’t aggressively schedule, but we do show programmes at the times people want to watch them.